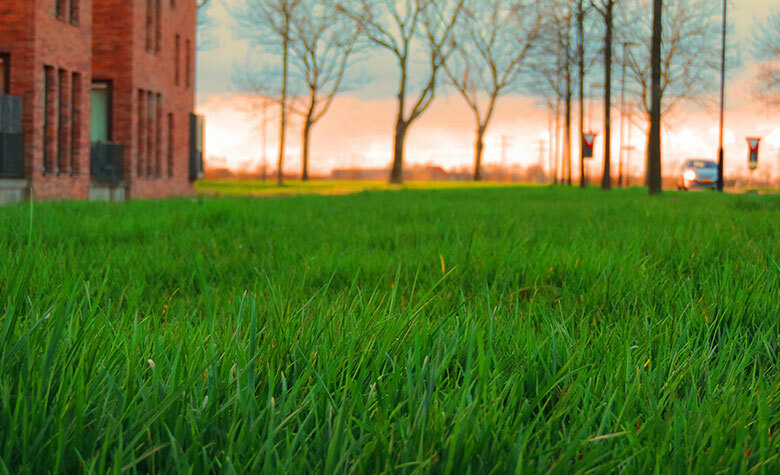 A heating system needs to provide comfort, and in the Greater Hudson Valley Region, reliability is crucial. 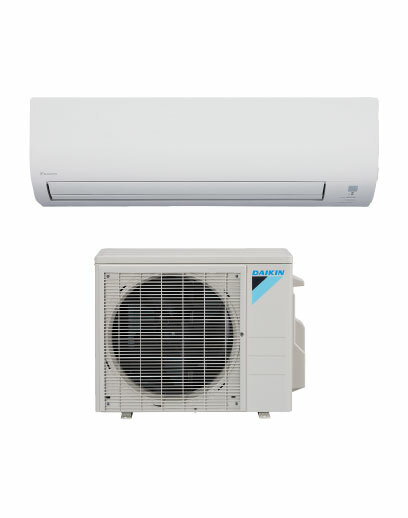 We believe that it’s not enough to simply replace an existing system. 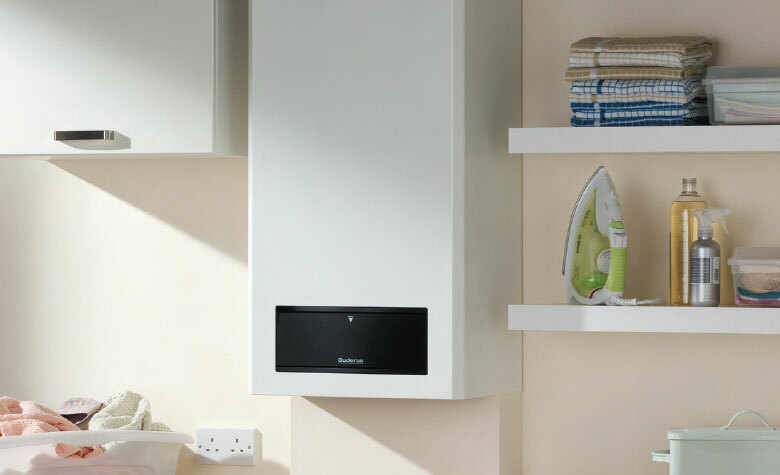 We listen to your goals and learn about your lifestyle before suggesting a heating system that’s custom-designed for your home or business, your budget, and your unique needs. 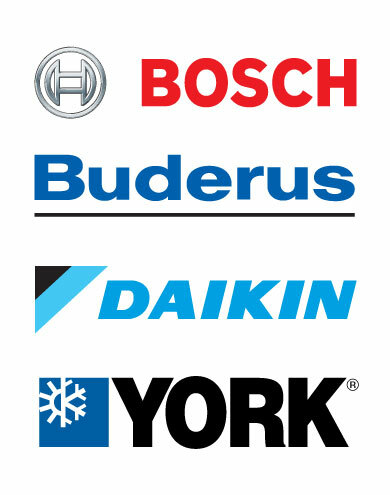 We understand the value of safe, reliable equipment and service you can trust. 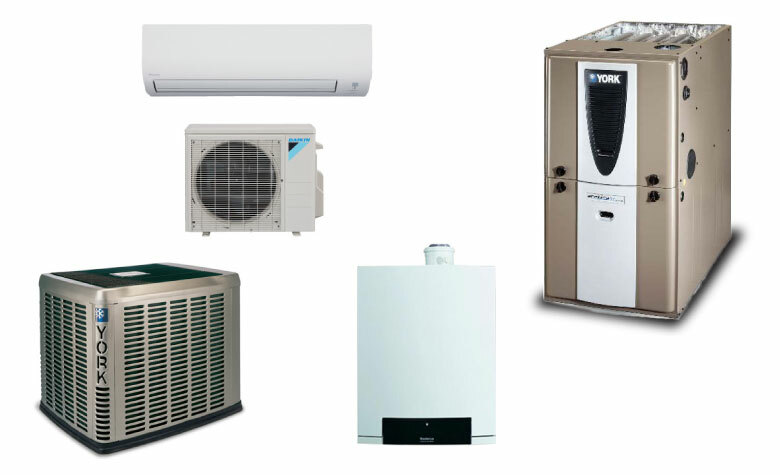 Totally Tankless services and repairs all makes & models of gas & oil furnaces, gas & oil boilers, air-source & ground source heat pumps, and mini splits. 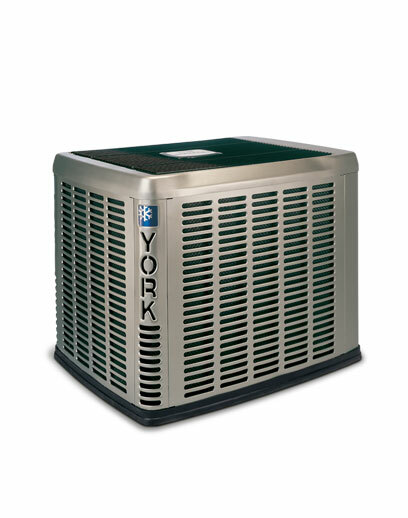 We install our featured & industry leading furnaces & heat pumps from York. 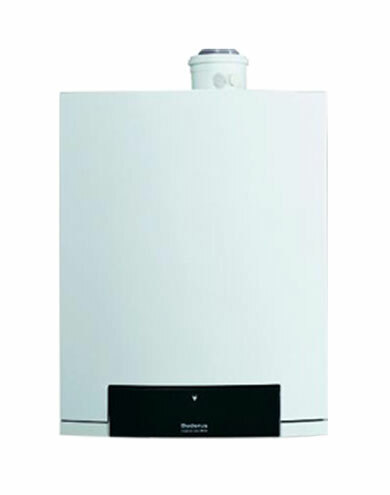 We install our featured & industry leading boilers from Buderus & Bosch. 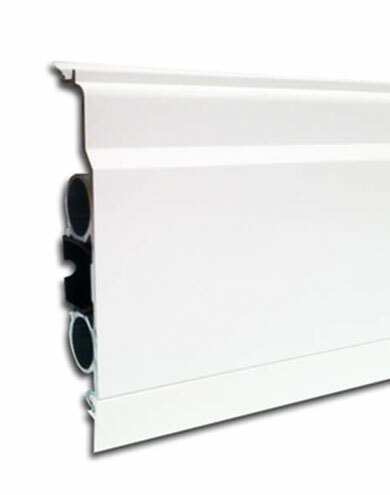 ThermaSkirt is a hi-tech aluminum alloy extrusion, with two watertight pipes 'molded' into the back. 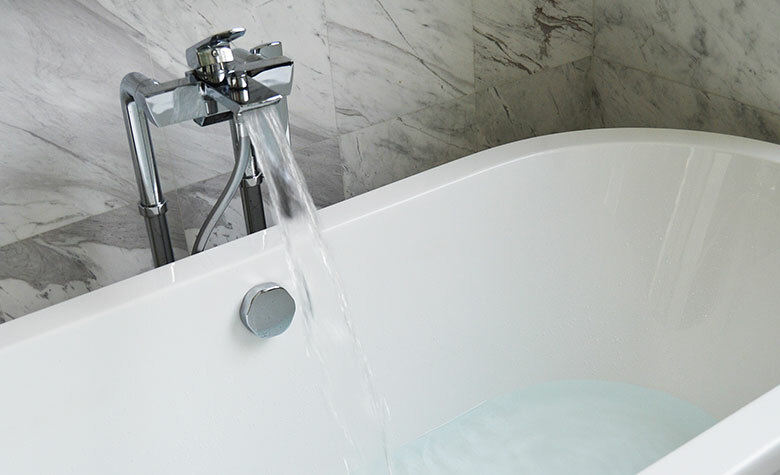 Patented connectors and covers allow it to be quickly installed all around the room, and it connects straight onto a conventional plumbed system – just like a radiator. 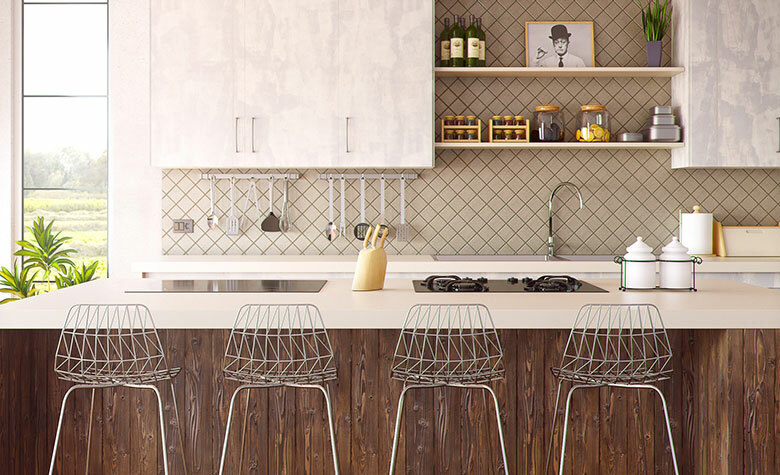 As it is beautifully made and finished, in a choice of profiles and colors, you'll be delighted at how it looks as a skirting board, but even more impressed with its stunning performance. 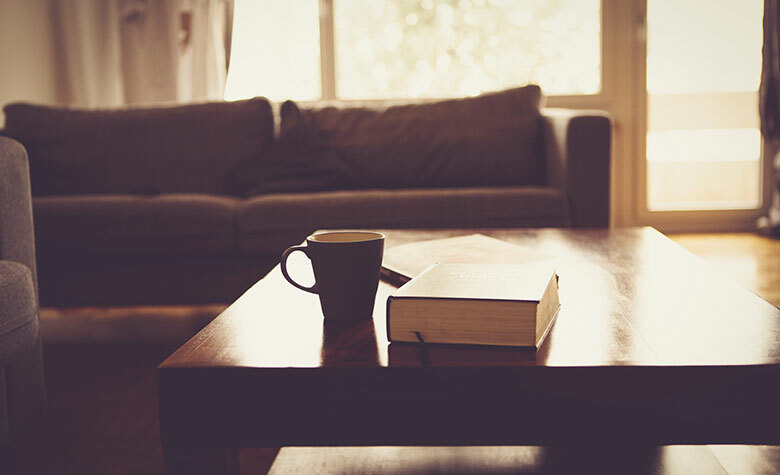 A heating system needs to provide comfort, and in the Greater Hudson Valley Region, reliability is crucial. 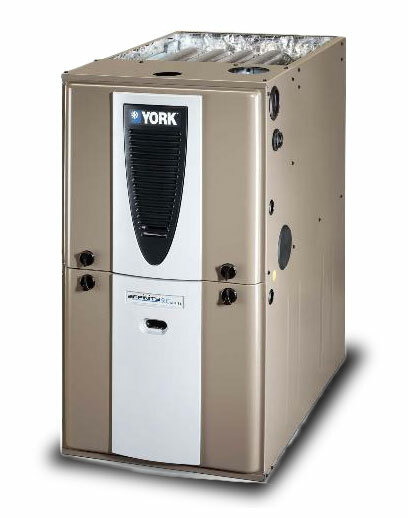 Keep your home comfortable this winter with reliable furnaces from York. 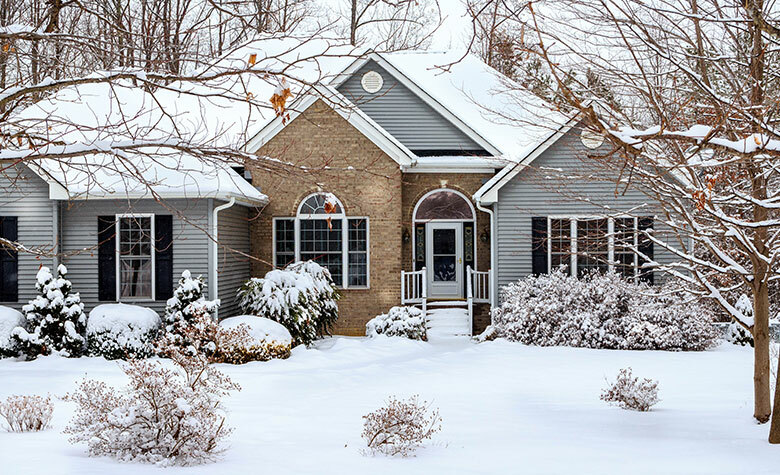 There are a variety of options available, from natural gas furnaces to oil furnaces, that all provide energy-efficient, cost-effective warmth. 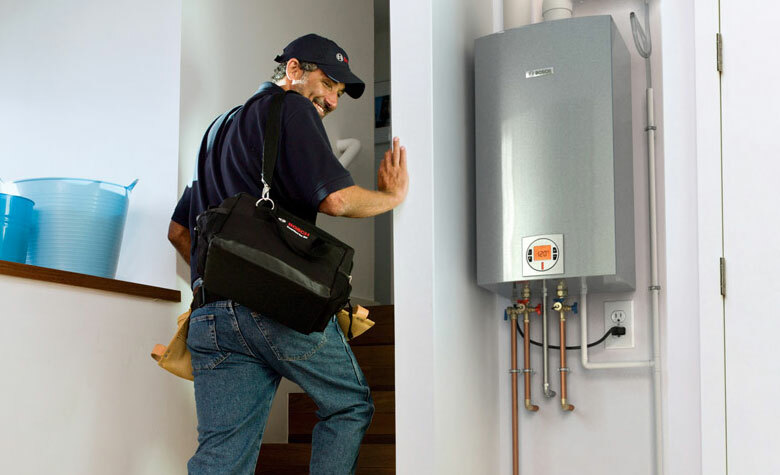 Totally Tankless will keep you comfortable with a properly sized furnace no matter where in the Greater Hudson Valley Region you are. 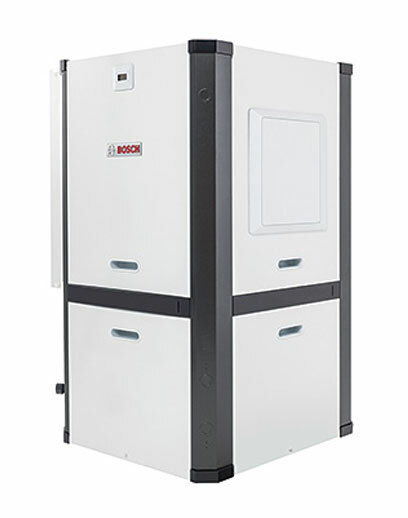 High efficiency condensing boilers are one of the most utilized and reliable heating systems in the Greater Hudson Valley Region because of their unrivaled efficiencies. 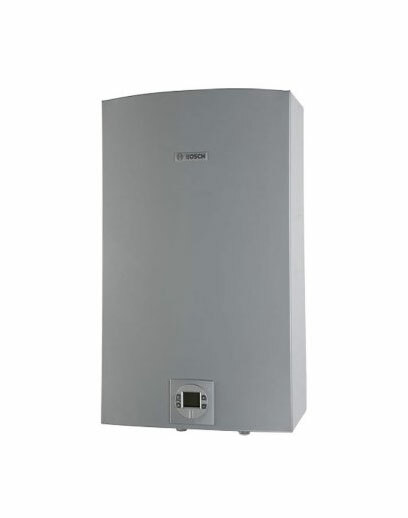 Totally Tankless will keep you warm with a properly installed boiler from Bosch or Buderus.